Stressing out about setting up email sign up forms and building your email subscriber list? I was once where you are too, not knowing where to start and every link I found myself stuck in another rabbit hole of course promotion. Then I found ConvertKit and it changed everything for me. 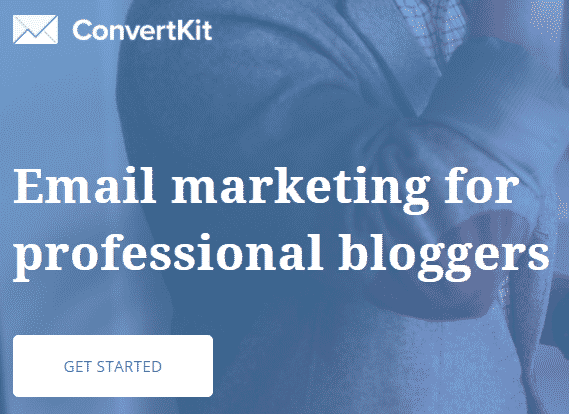 ConvertKit helped me grow my following and can help you grow your email subscriber list by 100%. You have to work for it and properly set it all up like you do with everything (don’t worry it is super easy with ConvertKit). But once it is set up, it is pretty self-sustainable after that. One of the biggest mistakes bloggers make is not building an email list. Your subscribers are just like your followers on social media, if not closer. 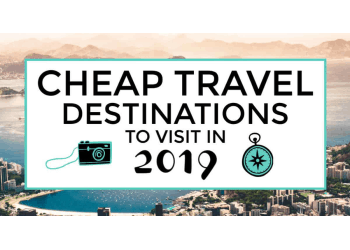 They are the select group of emails that will receive the latest updates, offers and everything your blog has to offer before anyone else does. 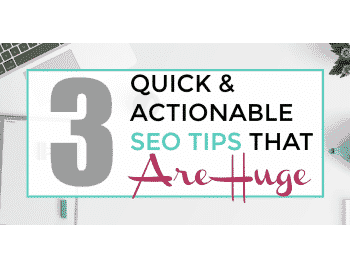 They are one of the most important elements to utilize so you can grow and build up our blog. Without an email list to build subscribers and followers, how are you going to get people to come back to your blog time and time again? 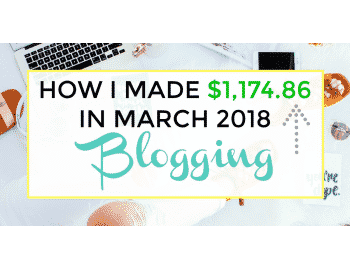 When I first started out blogging 2 months ago I was using MailChimp and wondering why I wasn’t getting any sign ups. I later found Optin Cat to help me add the signup forms as widgets to my posts and pages and finally started getting some sign ups. Not much, but some. However, when I would send emails to my small list of subscribers then, I noticed no one was opening them. After doing tests with my own email, I found that MailChimp kept sending all my emails to the SPAM folder, no matter what. I even got rid of all links in my emails in hopes of redirecting the emails out of the SPAM folder. Still no luck. Then I found ConvertKit and it saved my email list. 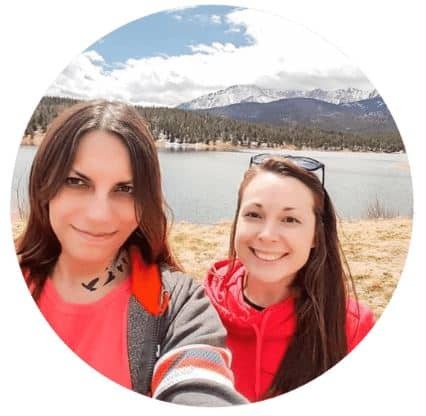 ConvertKit helped me grow my email subscriber list beyond what I expected and can help you grow your email subscriber list by 100% in 30 days! No joke. This is how I increased my email subscribers by 100% in 30 days. Double or triple your subscribers in 30 days with ConvertKit. You can even start seeing results today if you switch to ConvertKit. 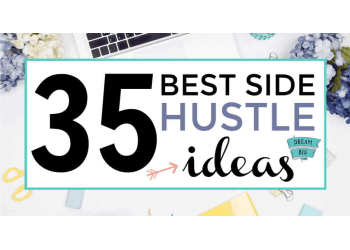 Click to go over to ConvertKit and see how to sign up. Select which plan is right for the size of your email list. 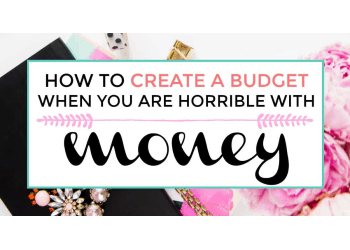 Keep in mind to not overshoot for the best plan because you don’t want to overspend while your list may not be at that size yet. Start off small and go from there. Once you get set up with an appropriate plan, put it into action. What I love most about ConvertKit is how easy it is to use. You can create a wide variety of forms without hassle. 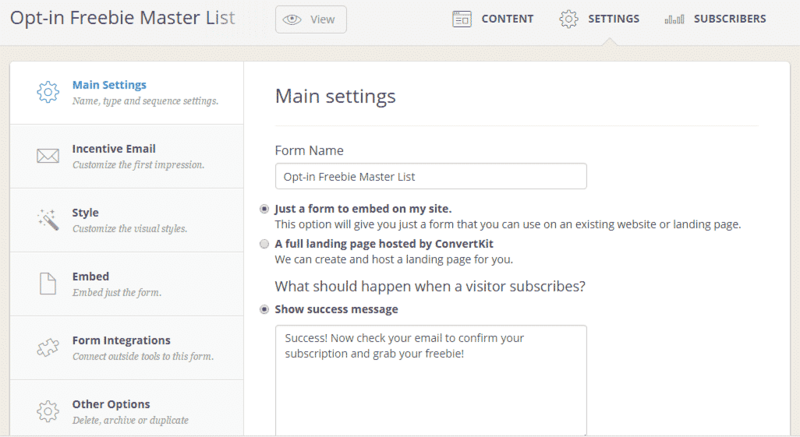 ConvertKit’s has the easiest to use form creator and editor. Everything is presented right in front of you to avoid any confusion. Select ‘Forms’ from the header menu and then select ‘Create Form’. Create your form content and what you want to display on the form. Select ‘Settings’ to continue the form creation and get all your important edits in. Here is where you can edit the form settings, how you want your confirmation email to look, the form’s style (whether it is a widget, a pop up, slide in, etc.) and css. 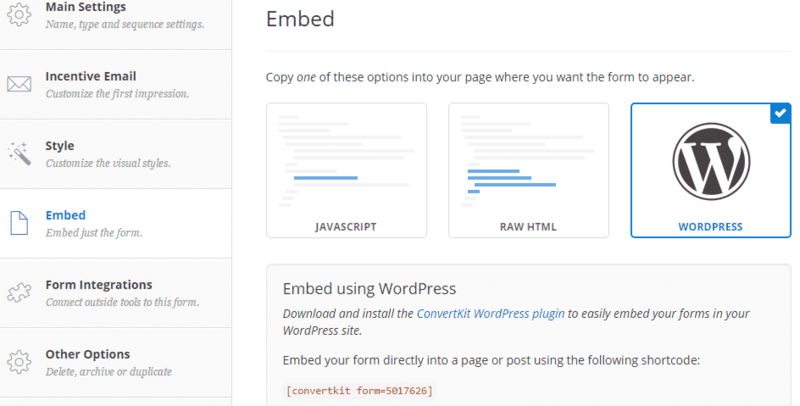 Lastly, you need to select how you want to embed the form on your blog or site. Here is where you can snag their amazing FREE WordPress plugin that I use all throughout my blog. Get your readers to sign up! Now that you have your form, the first email set up to build up your subscribers, and the WordPress plugin installed, let’s move on to how to make it work to grow your email list. Use the WordPress plugin to display your form either in a widget area that you may have on or below your header menu, on the top of your sidebar, within your posts, underneath your posts, and your footer. These are the highest converting areas. The best way I have found to gain subscribers is by offering a freebie of some sort for signing up, this is called an opt-in freebie. If you are having trouble coming up with something to offer, try creating some printables using PicMonkey and present them as opt-in freebies. My highest converting area is within my actual post content and below it. As people read about the free resources I round up for them, they like to snag more freebie resources by signing up for my opt-in freebie. I can do that with using a shortcode in my post editor. I display it on the sidebar and footer using the ConvertKit form widget that appears in ‘Appearance’->’Widgets’ page once you have the WordPress plugin installed and activated. Engage your newly converted subscribers. Once your readers are converted into subscribers using whatever methods you selected to get them to sign up, they want to see some activity from you so they can engage more with you and your content. Set up an email sequence to send them little tidbits every other day, 2 days or weekly. These tidbits can be about blog or post updates, offerings, and features you have going on in your blog. Maybe you have a giveaway going on, promote that with your series. Or better yet, control it with manual broadcasts. 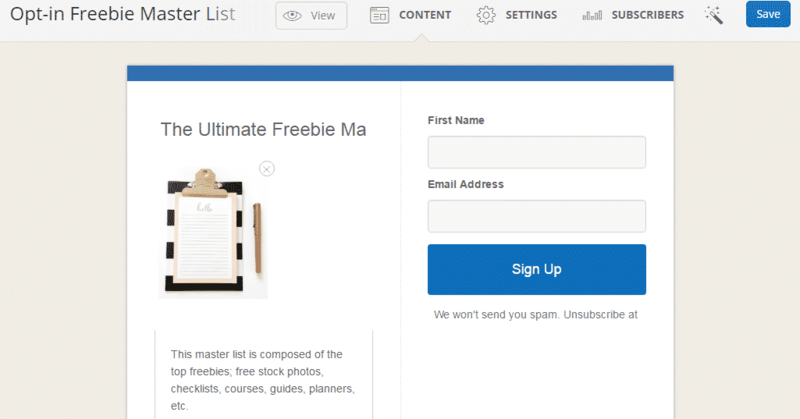 You can also set up automation rules to grasp even more control over your email list and your subscribers. Not sure where to go to set this all up? No worries, just refer to the header menu on ConvertKit and for sequences, select ‘Sequences’, for broadcasts select ‘Broadcasts’ and for automation select ‘Automations’. The rest after that is pretty self-explanatory where you just type in the content you want to be sent out to your subscribers! You can even split up lists so the content you send out pertains to each list and their interests. Well, what are you waiting for? Check it out now! You will thank yourself later. Convertkit is literally the only reason I was able to have an email list at all. That’s pretty wicked! 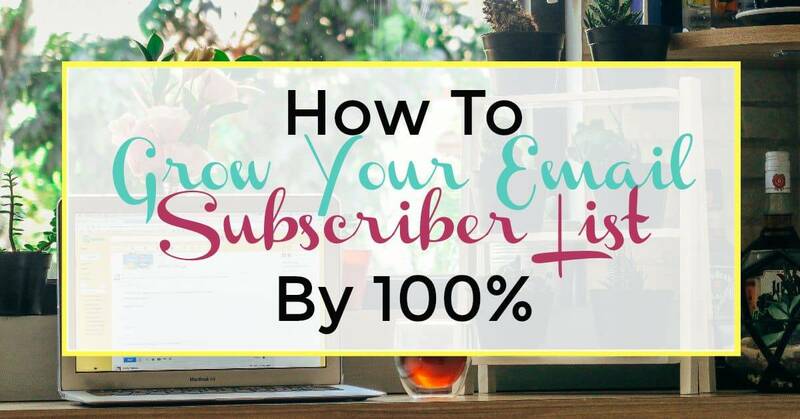 I love that there’s a tool that you can use to help you grow your subscriber list. It’s definitely one of the most important factors that will allow you to reach people and get more readers. 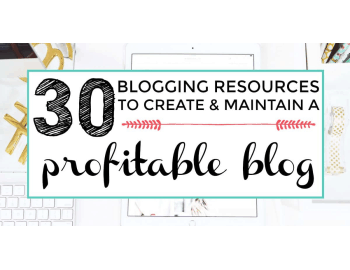 This is a great walkthough for new bloggers – or for those that are trying to grow their mailing list. Hey there would you mind sharing which blog platform you’re using? I’m going to start my own blog soon but I’m having a difficult time deciding to go with B2evolution. I am using WordPress with Godaddy linux hosting. This is just what I needed! I’m starting my newsletter next week and need to know howe to grow! Thanks glad this has helped you!